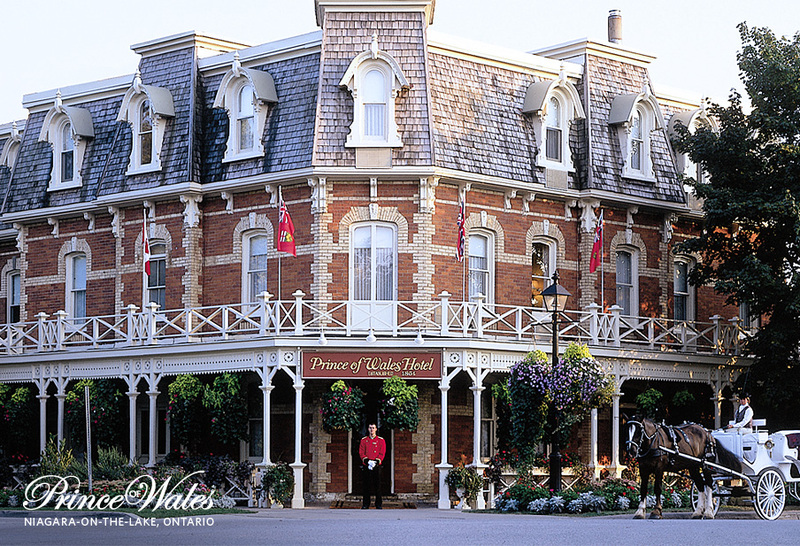 What could be better than a lovely spring winery tour accompanied by some wine, some cheese, a cocktail reception and a sumptuous high tea at the very elegant Prince Of Wales Hotel in Niagara-On-The-Lake! 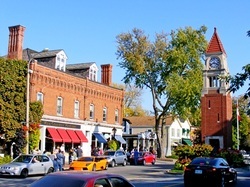 Please join us on our social networking oriented day trip from the Toronto area to Niagara-On-The-Lake. 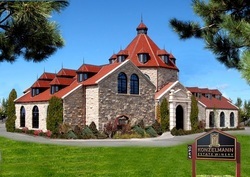 Winery tour and wine tasting at Konzelmann Estates Winery. Wine & Cheese tasting at Reif Estates Winery. Cocktail reception at the very elegant Prince of Wales Hotel in Niagara-On-The-Lake (Cash Bar). Perfect for some social networking. High tea at the Prince of Wales Hotel. Our first stop will be the very elegant Konzelmann Estates Winery, one of the very few lakefront wineries in Niagara-On-The-Lake. We will get a guided tour of the vineyards followed by a tasting of 4 wines including Konzelmann's famous icewine. Konzelmann does have bragging rights because it was the first ever Canadian winery to be selected in Wine Spectator's "Top 100" with its vidal icewine. Following our visit to Konzelmann, we will move on to Reif Estates. In 1977, founder Ewald Reif purchased a plot of land on the fertile banks of the Niagara River. And the rest as they say is history. 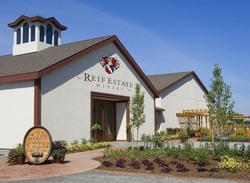 To acknowledge Reif's contributions to wine making in the Niagara region, in 2010 Klaus W. Reif received a Lifetime achievement award from the Ontario Wine Society. We will have a private tasting of 3 wines paired with some wonderful cheeses selected to ideally complement their wines. 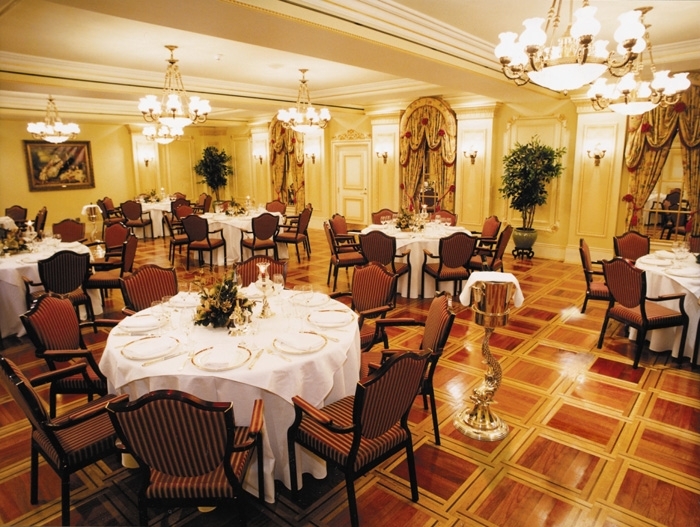 Having done our browsing, we will gather for a cocktail reception at the Prince of Wales. The perfect way to continue your social networking over a nice cocktail or, should I say it, another glass of wine? A cash bar will be available. 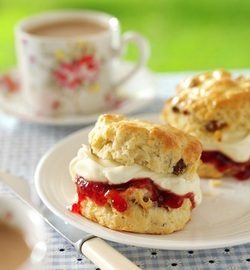 We will finish off our day with a sumptuous high tea. We will be in our own private ballroom and enjoy a traditional English high tea consisting of assorted finger sandwiches, assorted tea pastries, scones with plump Jasmine Tea Infused Sultana Raisins, Greaves Niagara Preserves and Devonshire Cream. We leave the Toronto area at approximately 8:30 AM. Actual pickup times vary by stop and will be sent out in the final email to all registered attendees, 2 days before the trip. We return to the Toronto area at approximately 8:30 PM. Sorry but this trip is restricted to adults 21+.